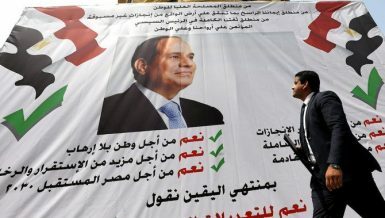 Presidential candidates Abdel Fattah Al-Sisi and Hamdeen Sabahy officially terminated their campaigns on Friday, the last day before the two days pre-elections silence, stipulated by Article 18 of the Elections Law. 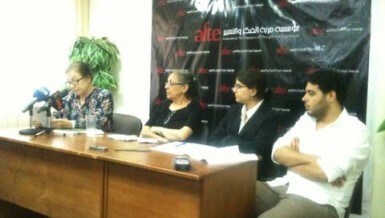 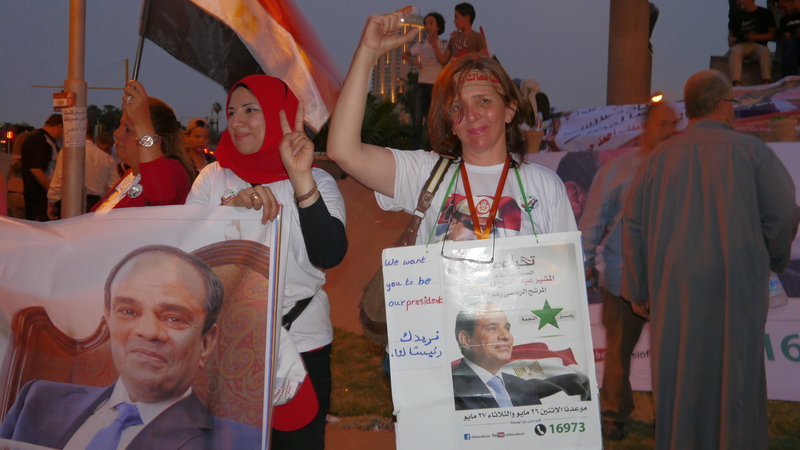 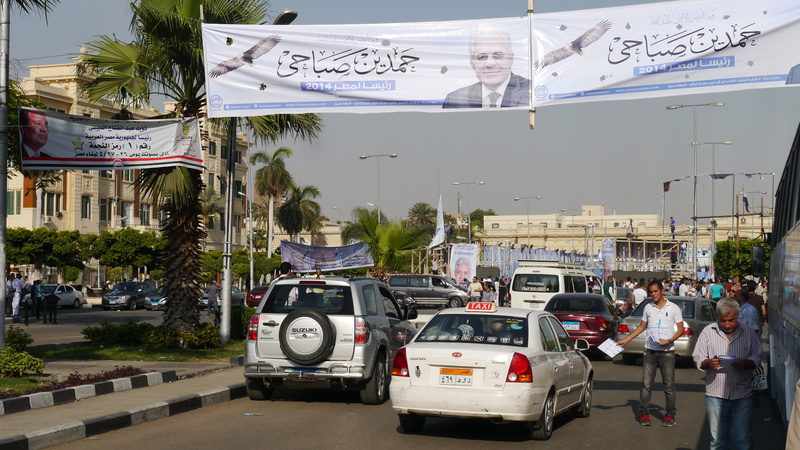 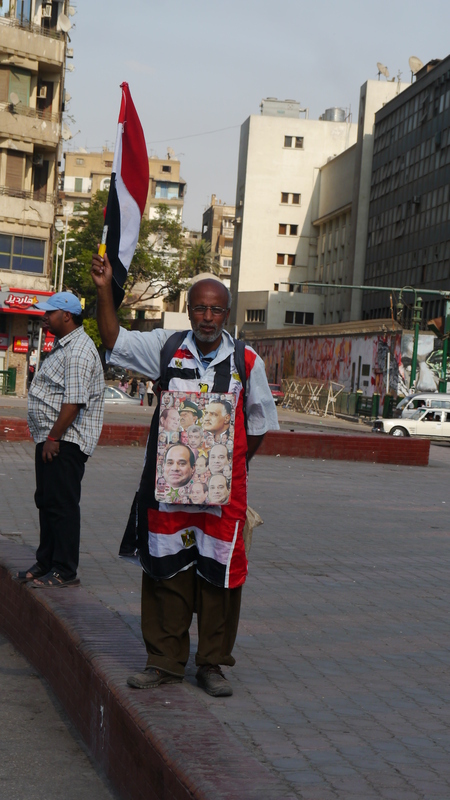 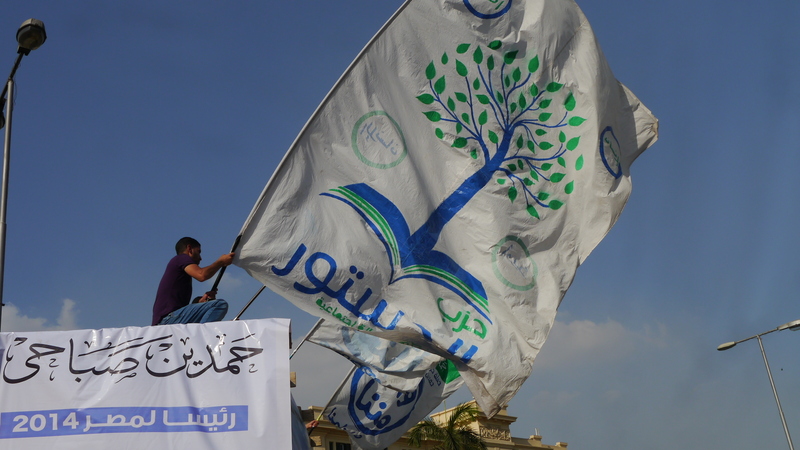 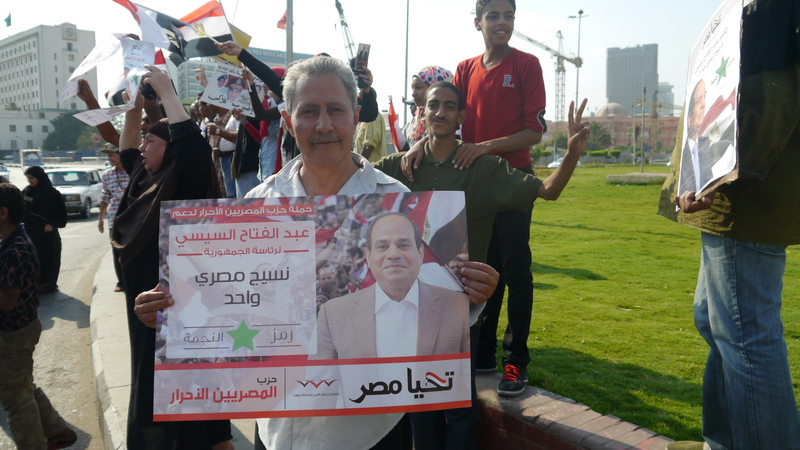 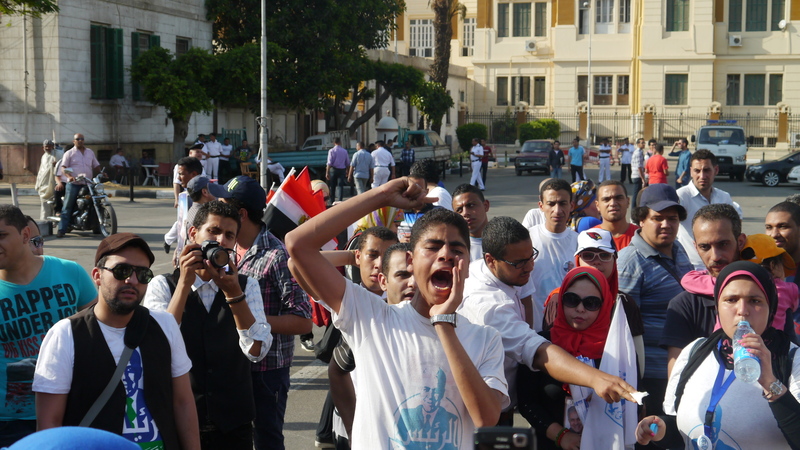 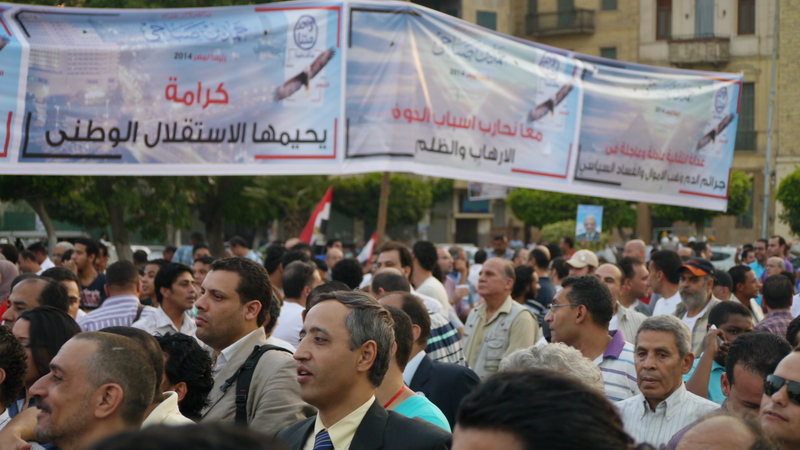 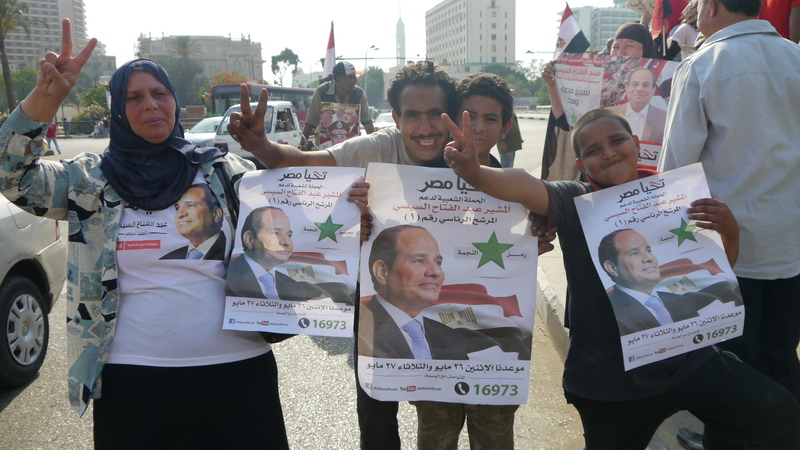 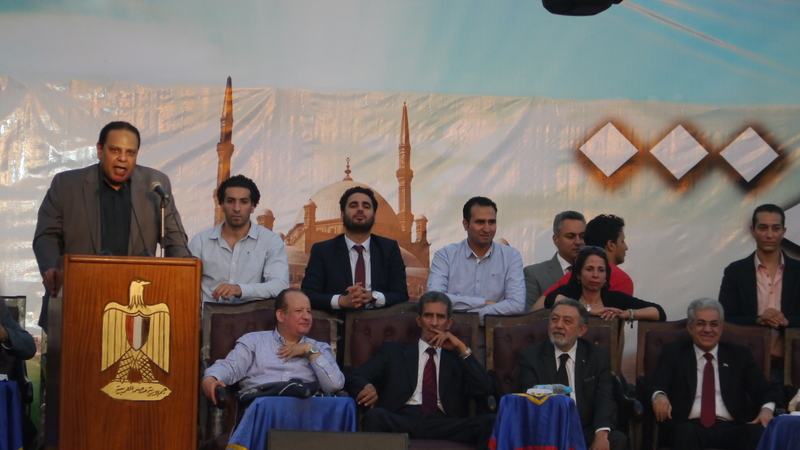 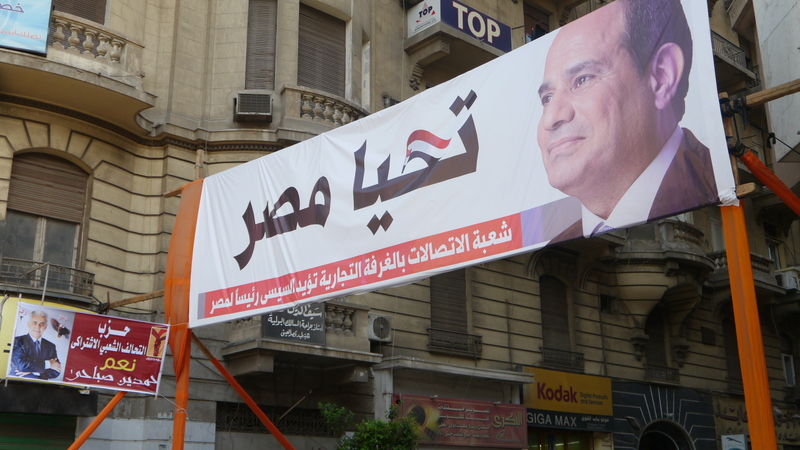 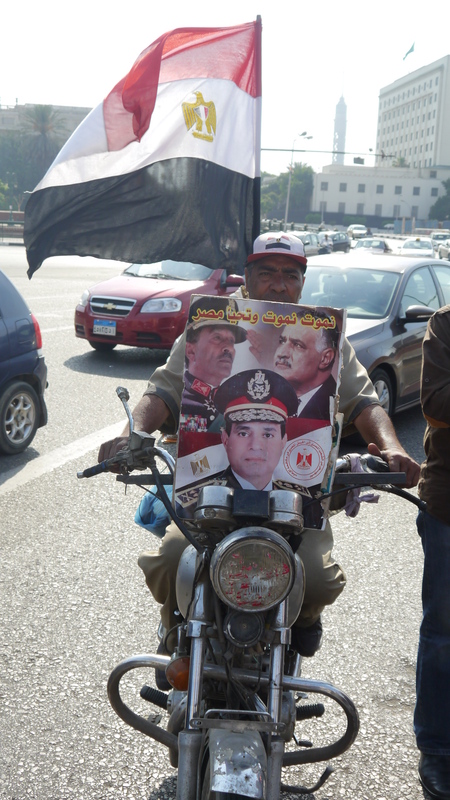 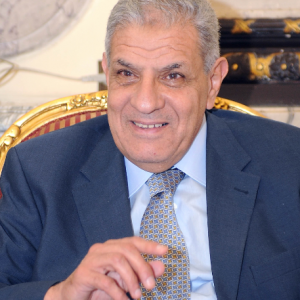 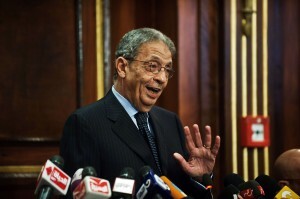 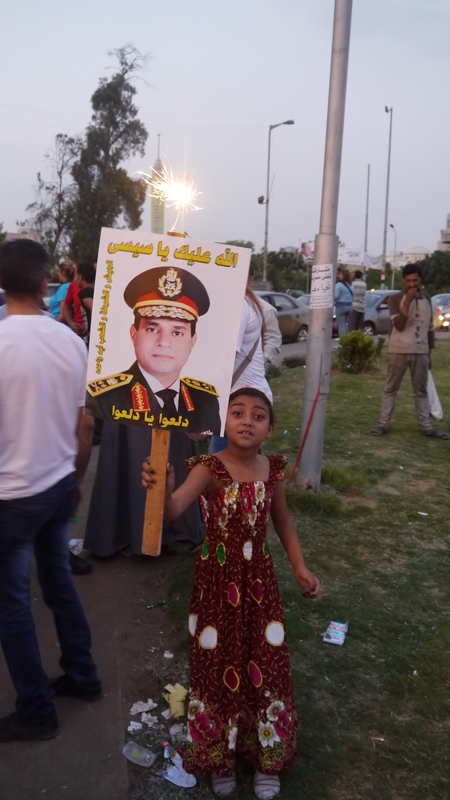 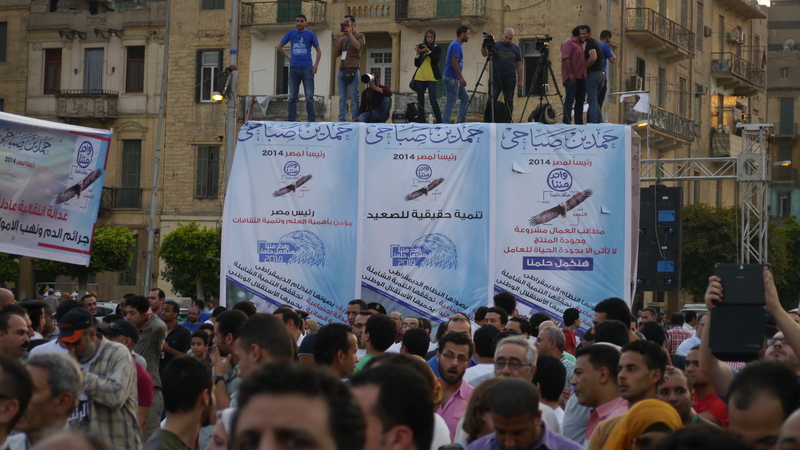 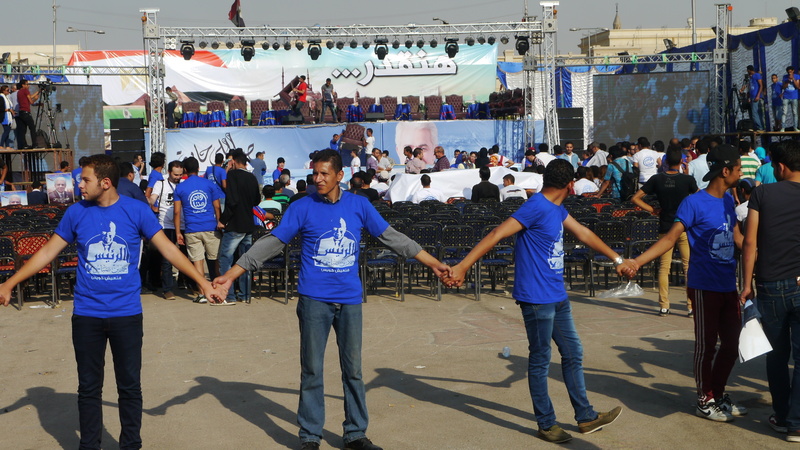 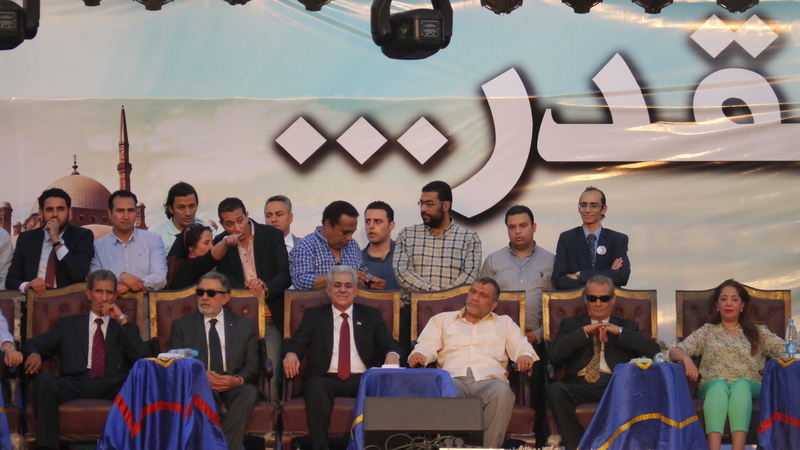 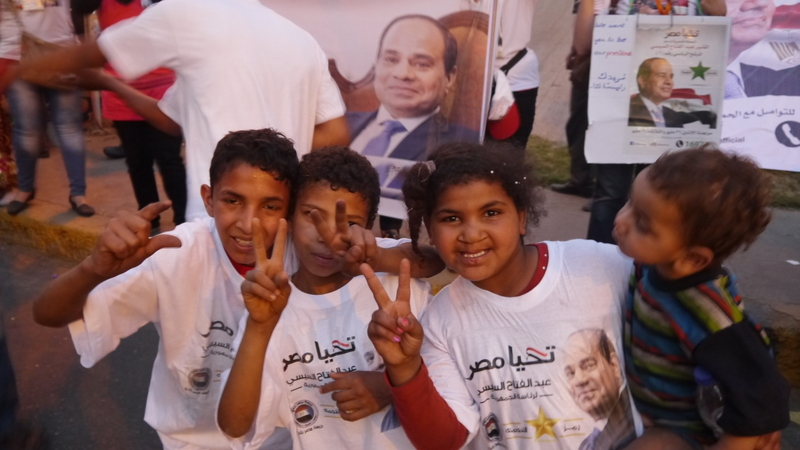 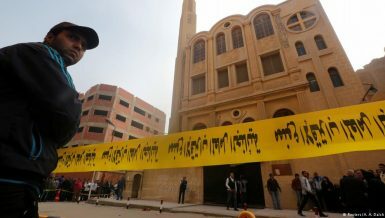 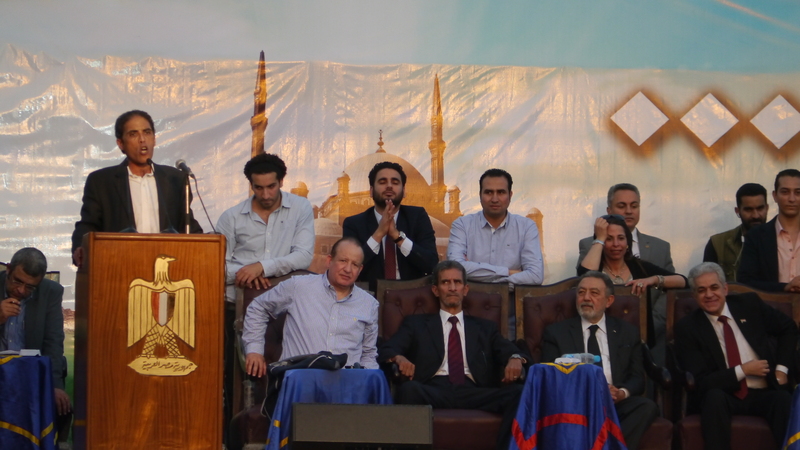 Sabahy’s campaign organised a rally in Abdeen Square in Downtown Cairo on Friday. 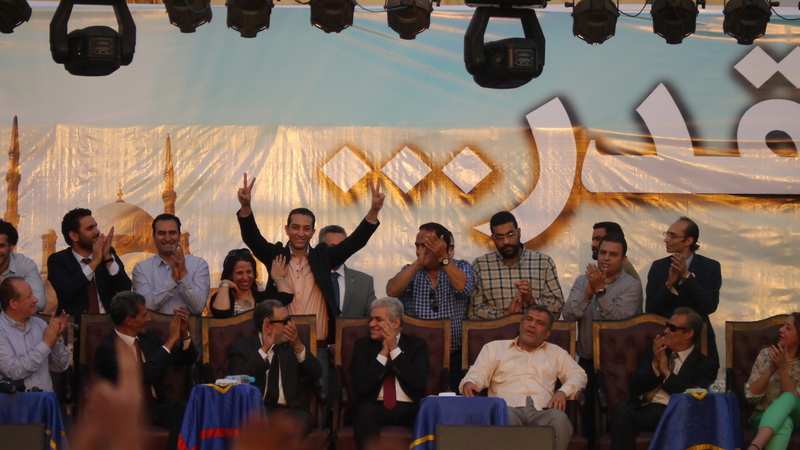 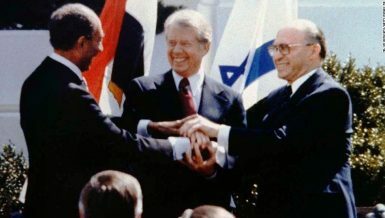 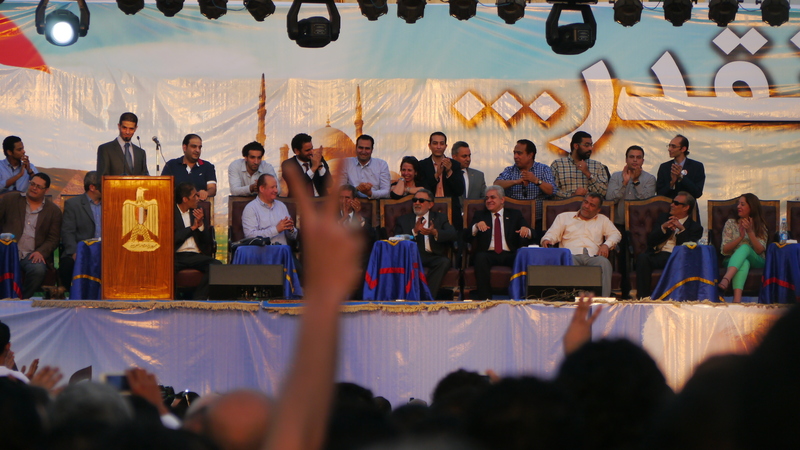 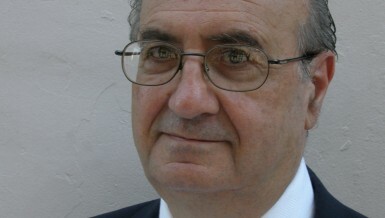 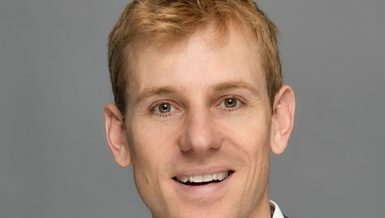 The rally was attended by public figures endorsing his campaign and supporters. 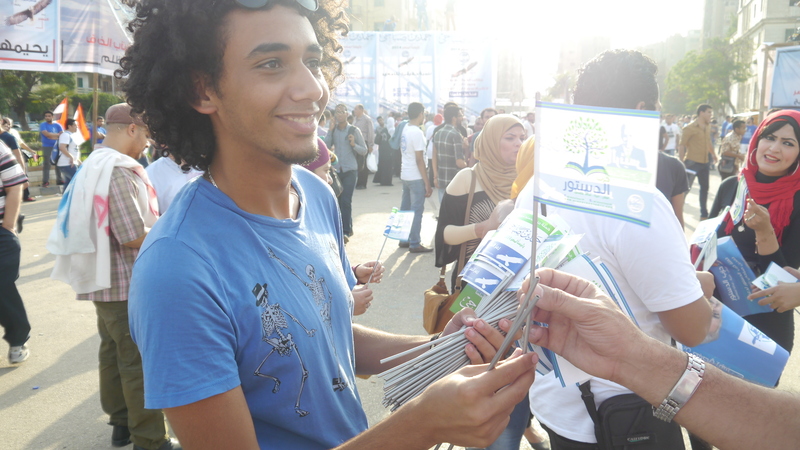 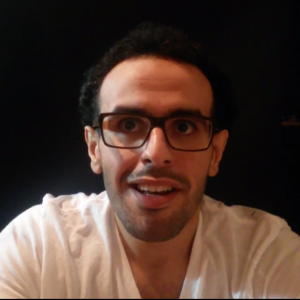 Afterwards, Sabahy appeared on Yousri Fouda’s show on ONtv to talk about his platform. 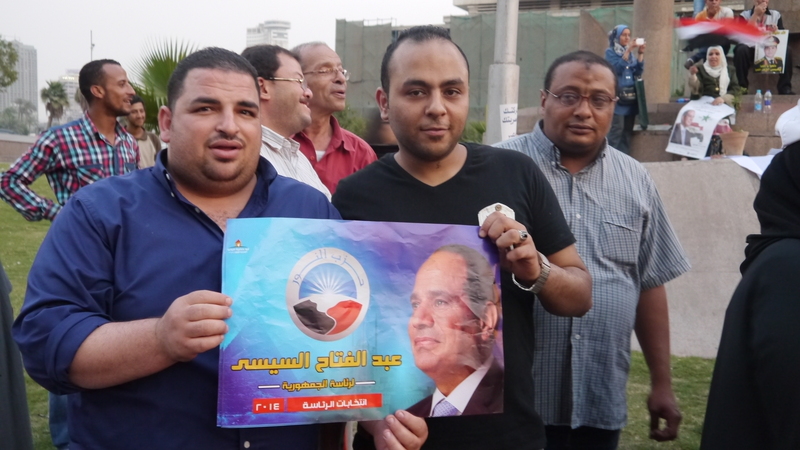 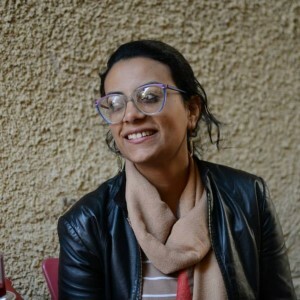 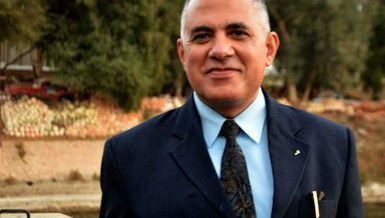 Meanwhile his opponent, supporters of the Field Marshall held two small rallies in Tahrir Square and in Galaa Square in Dokki on Friday. 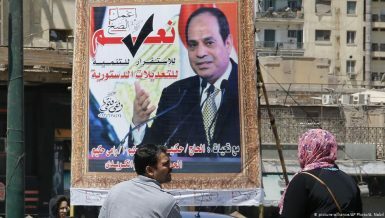 Al-Sisi appeared in a shared televised broadcast with five private owned satellite channels and made a statement that was broadcasted twice; once before his interview, and again after his interview was done. 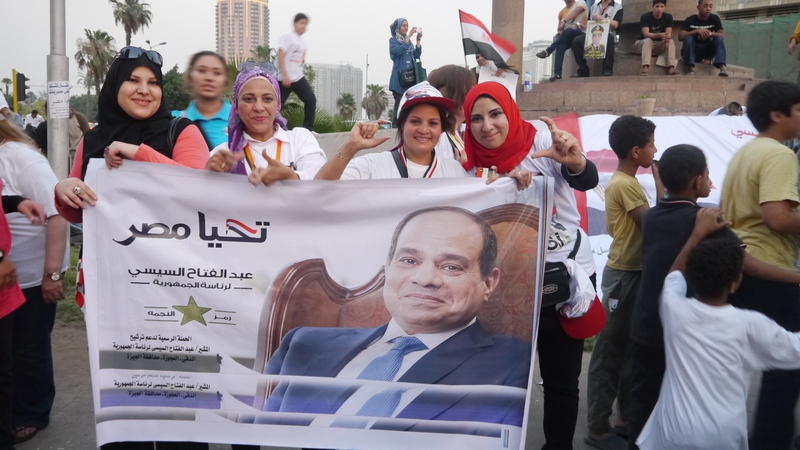 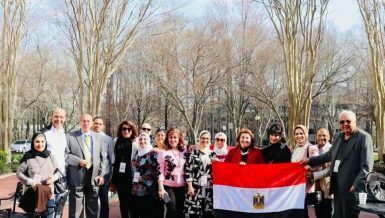 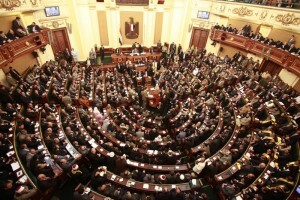 In his statement Al-Sisi congratulated Egyptians on participating in the expatriate voting.